^ Miller, Marian (9 June 1997). "An Outline History of Juneau Municipal Government". City and Borough of Juneau. Retrieved 3 May 2012. 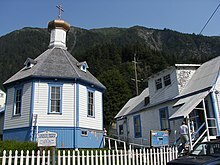 ^ "Juneau City and Borough QuickFacts from the US Census Bureau". Quickfacts.census.gov. Archived from the original on 2015-07-07. Retrieved 2015-10-14. 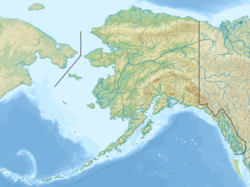 ^ "Sean Parnell, 10th Governor of Alaska". Gov.state.ak.us. Archived from the original on 2008-02-25. Retrieved 2011-12-10. 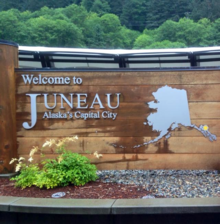 ^ "Juneau's future demographic: Growing older". JuneauAlaska.com. Retrieved 2005-11-15. ^ "Interactive United States Koppen-Geiger Climate Classification Map". www.plantmaps.com. Retrieved 2018-10-30. ^ "Updated Köppen-Geiger climate map of the world". people.eng.unimelb.edu.au. Retrieved 2018-10-30. ^ "Ocean Water Temperatures for Alaska - Current Results". www.currentresults.com. Retrieved 2018-10-30. ^ SE, Windyty,. "Windy as forecasted". Retrieved 2018-10-30. ^ a b "NOWData – NOAA Online Weather Data". National Oceanic and Atmospheric Administration. Retrieved 2017-08-28. ^ "Station Name: AK JUNEAU INTL AP". National Oceanic and Atmospheric Administration. Retrieved 2014-03-13. 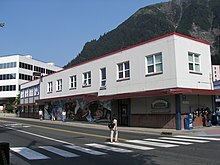 ^ "Station Name: AK JUNEAU DWTN". National Oceanic and Atmospheric Administration. Retrieved 2014-03-13. 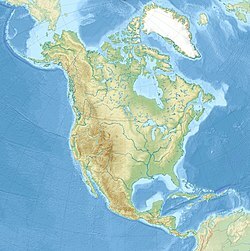 ^ "Alaska - Race and Hispanic Origin for Selected Cities and Other Places: Earliest Census to 1990". U.S. Census Bureau. Archived from the original on 2012-08-06. Retrieved 2013-01-10. ^ "American FactFinder". U.S. Census Bureau. Archived from the original on 10 December 2014. Retrieved 23 May 2014. ^ "Marine Exchange of Alaska – MXAK Overview and Programs". Mxak.org. Archived from the original on 2015-11-21. Retrieved 2015-10-14. ^ "Vessel Information Table" (PDF). State of Alaska DOT. Retrieved 22 August 2017. ^ "Ward Air". Retrieved 2017-08-23. ^ a b Kleeschulte, Chuck (8 June 1987). "Haines-to-Juneau road to be studied". 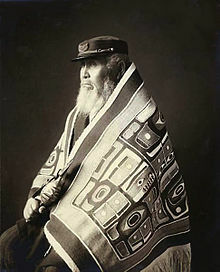 Juneau Empire. Juneau, United States. ^ "Gov. Walker abandons Juneau access road 15 December 2016". 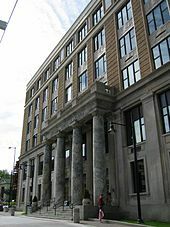 Alaska public media. Retrieved 2 February 2017.